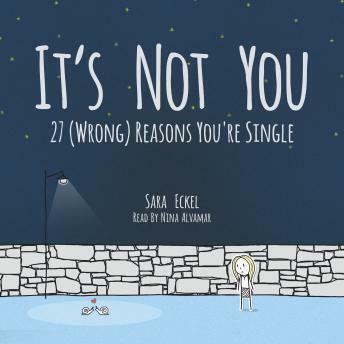 Based on her popular Modern Love column, Sara Eckel’s It’s Not You challenges these myths, encouraging singletons to stop picking apart their personalities and to start tapping into their own wisdom about who and what is right for them. Supported by the latest psychological and sociological research, as well as interviews with people who have experienced longtime singledom, Eckel creates a strong and empowering argument to understand and accept that there’s no one reason why you’re single—you just are. A great book! You are not alone! It's funny and insightful.